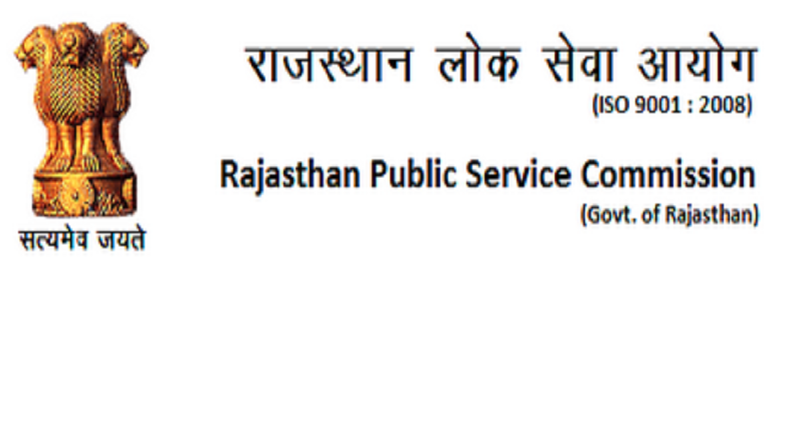 Rajasthan Public Service Commission (RPSC) candidates applied for RAS/ RTS 2013 main examination and now waiting for the interview schedule can now visit the official website rpsc.rajasthan.gov.in and may download the interview letter.As per the latest updates, RPSC RAS/RTS 2013 interview has been scheduled for December 1 and 2, 2016. The interview will start at 9.00 AM and will end at 1.30 PM.Candidates are advised to take a print out of the call letter and along with this one should carry a government authorized identity at the time of interview.RPSC conducted the main examination across the centers from November 15 to November 17, 2016. This time RPSC has planned to fill about 990 posts.